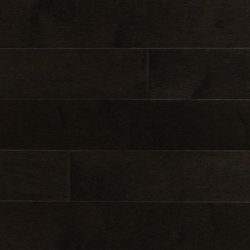 This exclusive, unfinished line is a canvas for your imagination. 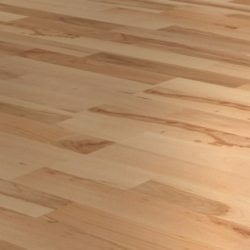 Milled to perfection, its exceptionally thick from 4mm to 7mm wear layer makes it suitable for installation directly over concrete. 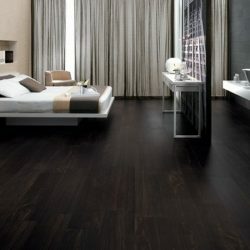 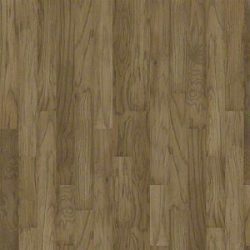 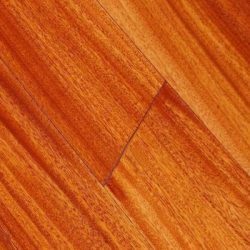 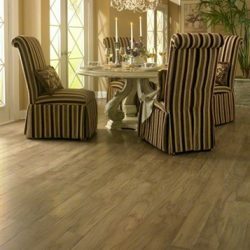 Comes in the most popular species of engineered flooring in premium grade, domestic, or mill run grade. 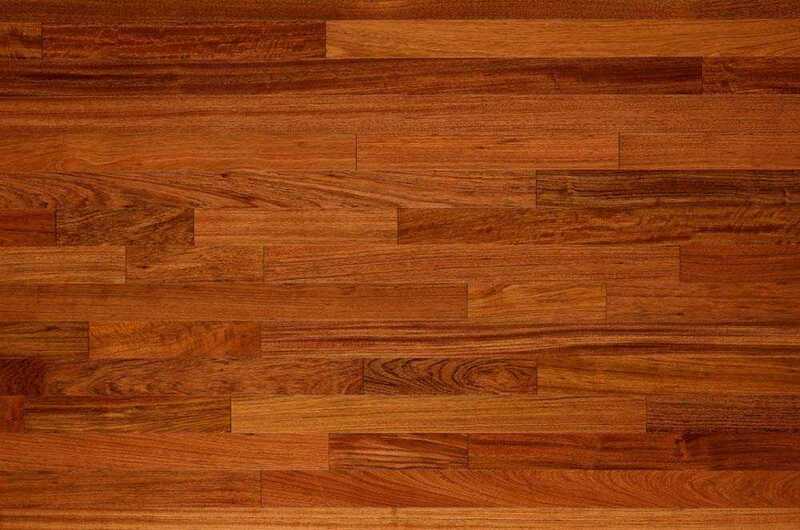 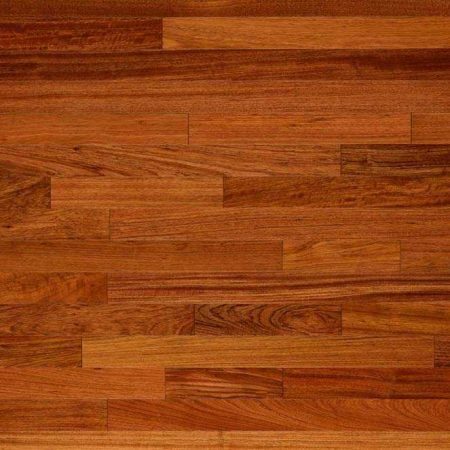 The square edged planks are available in various sizes and widths from 2 ¼” to 11 ¼”! 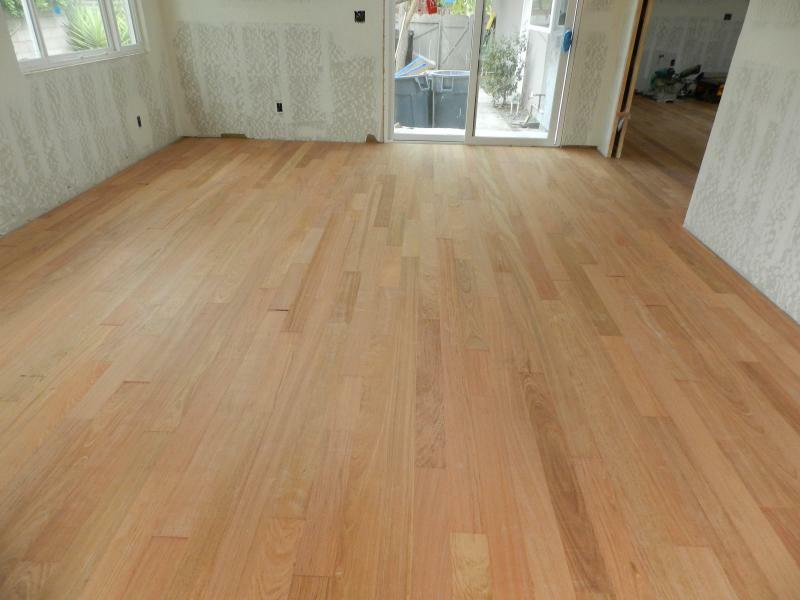 These floors are waiting to be custom stained and finished to meet your needs and suit your distinct style! 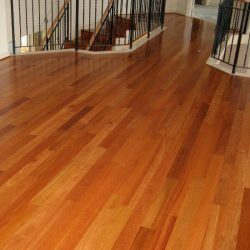 Treatment: Wire Brushed, Hand Scraped or Flat.